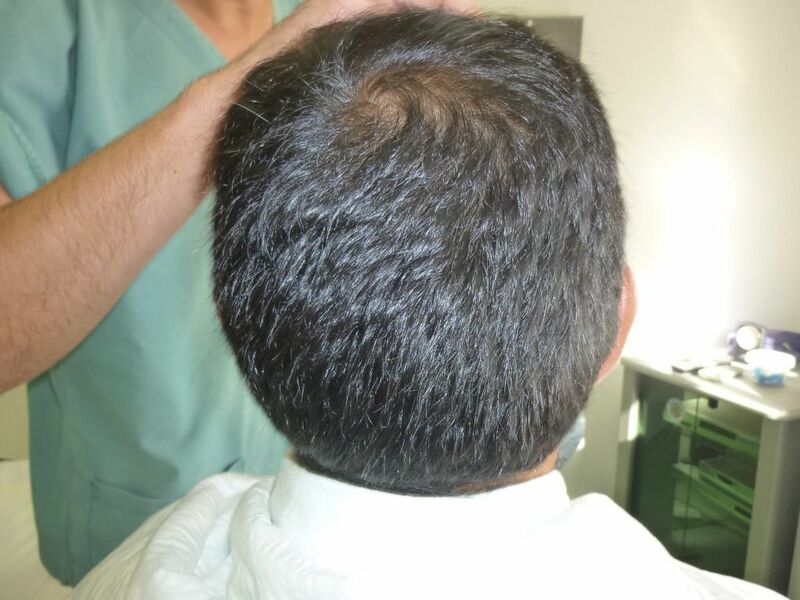 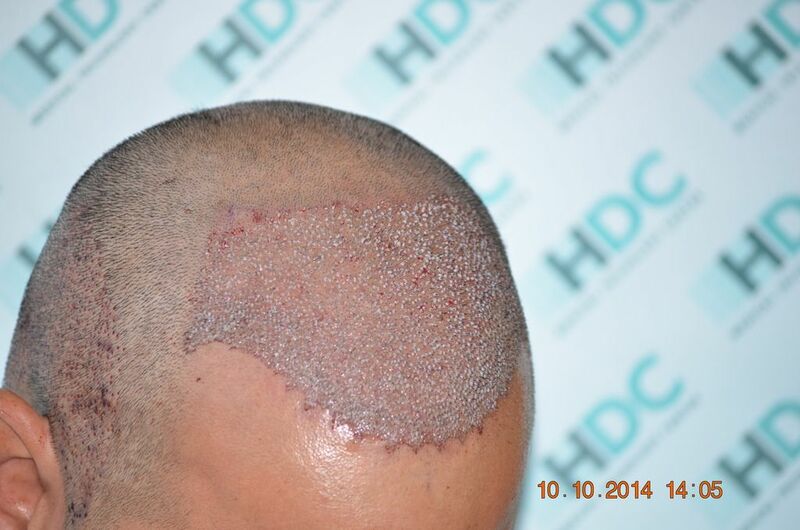 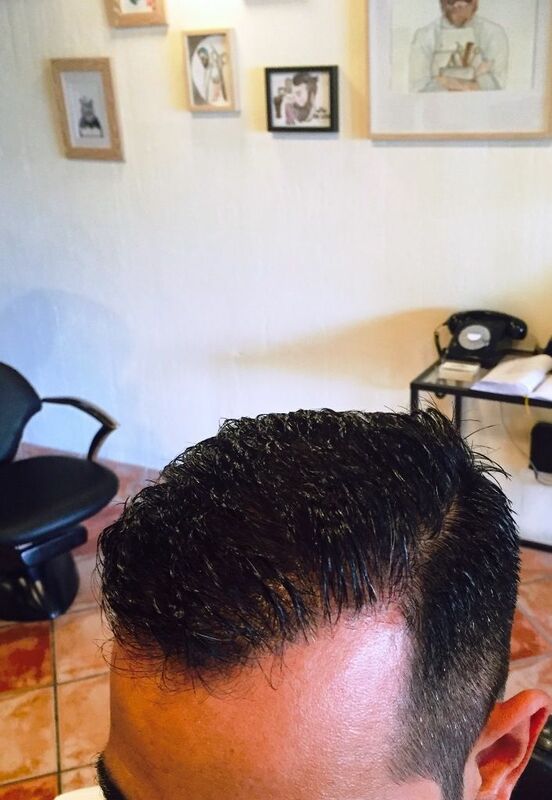 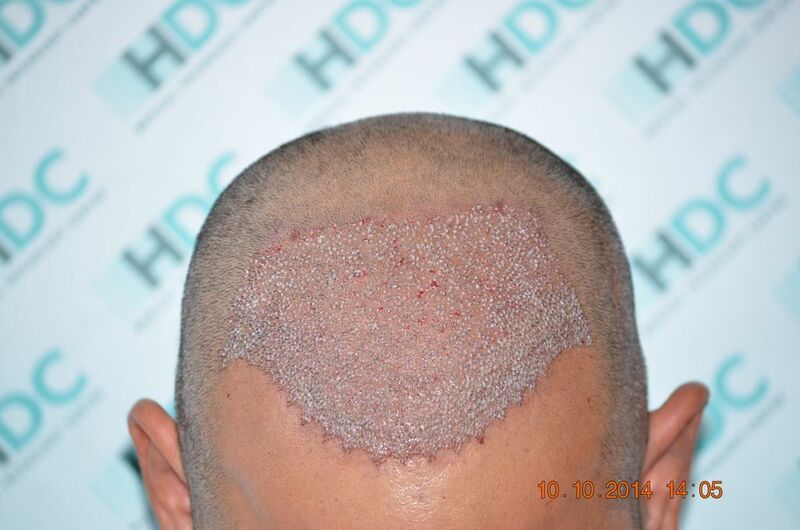 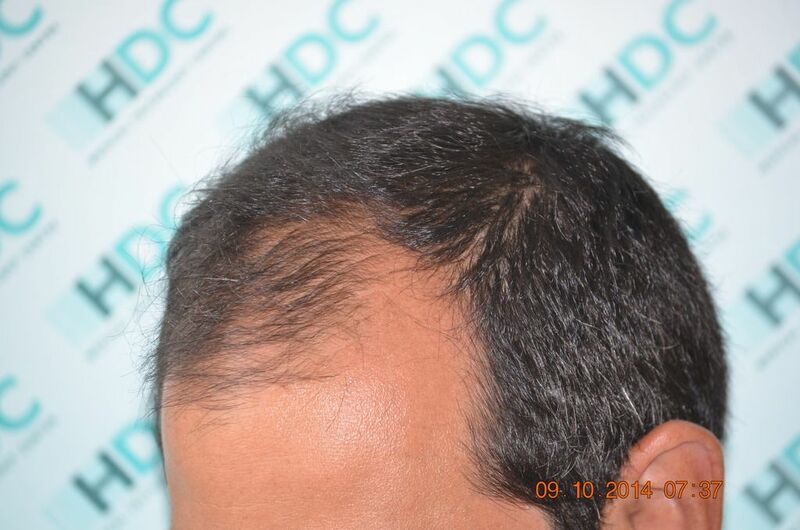 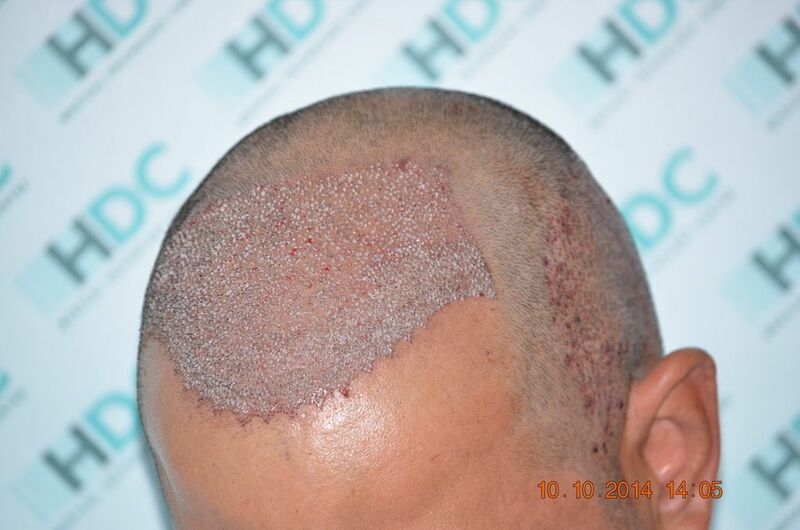 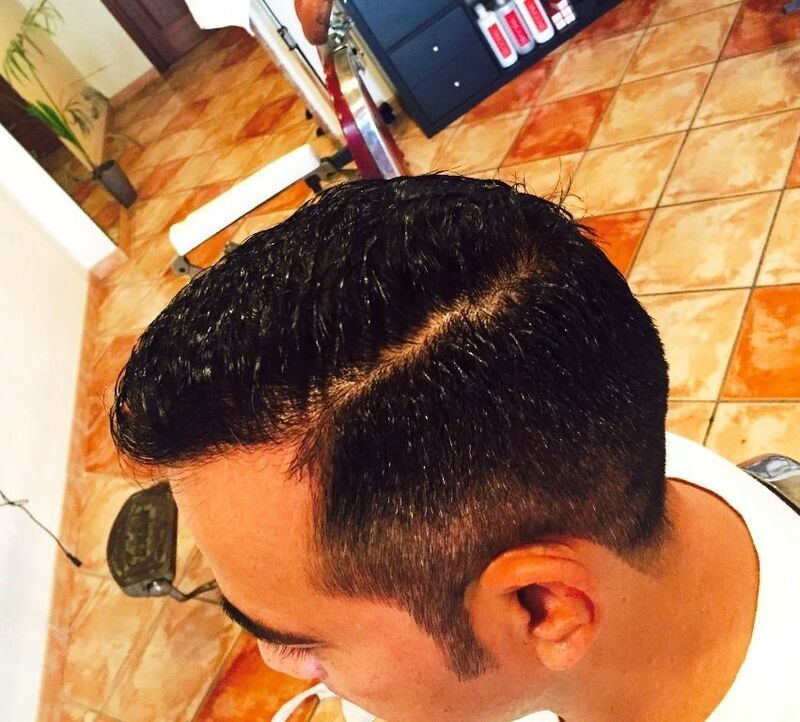 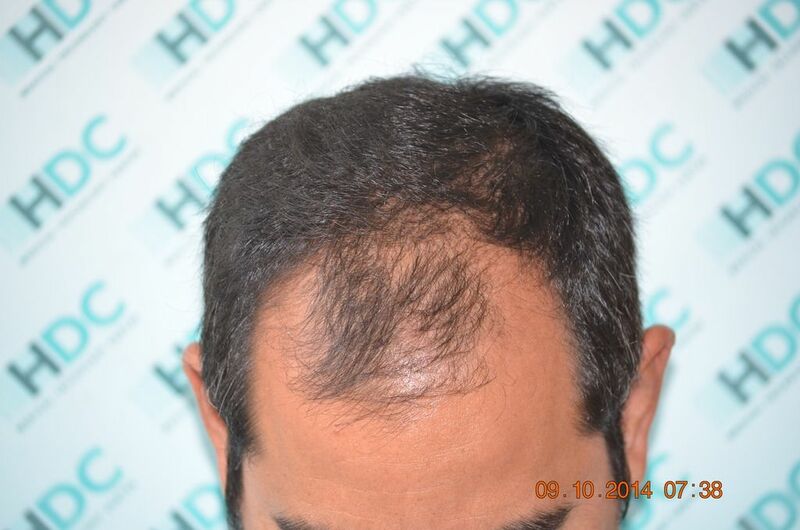 This patient who is a Norwood class 3 had an FUE hair transplant surgery for Hairline and frontal third restoration with 3306 grafts at HDC Hair Clinic. 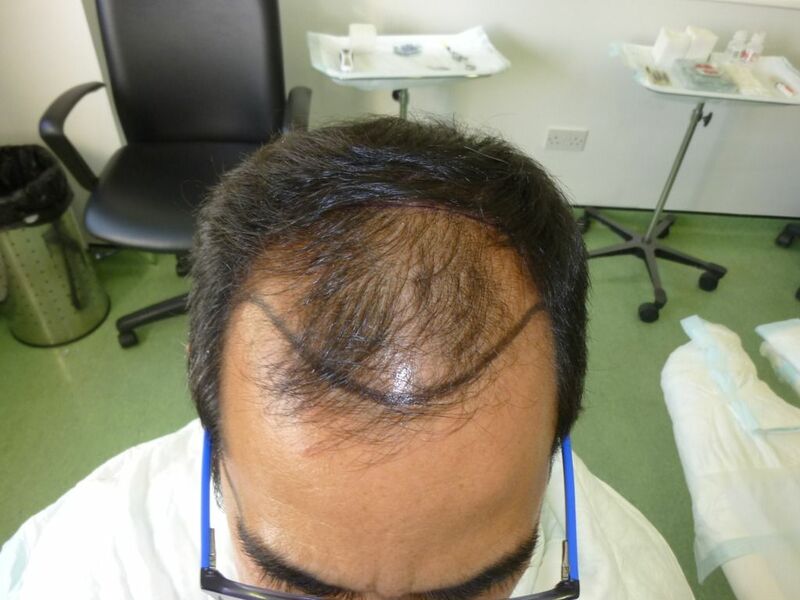 He may need more work on the crown area in the future but for the moment he is OK. 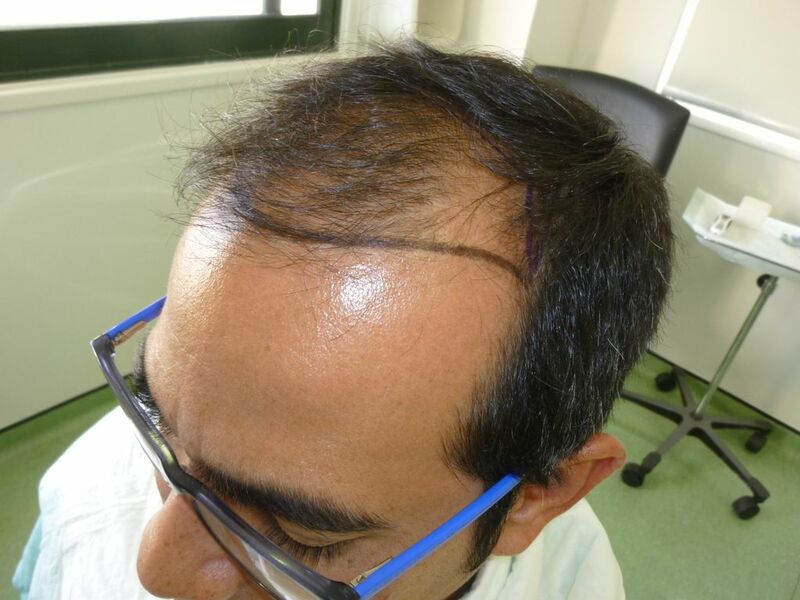 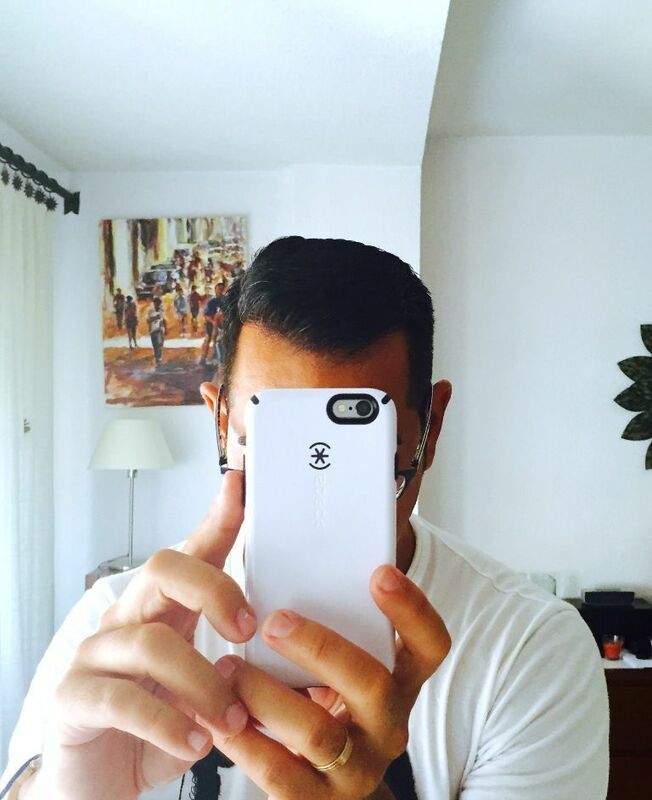 He has shared his experience from day one of the surgery and in detail at a Spanish forum. 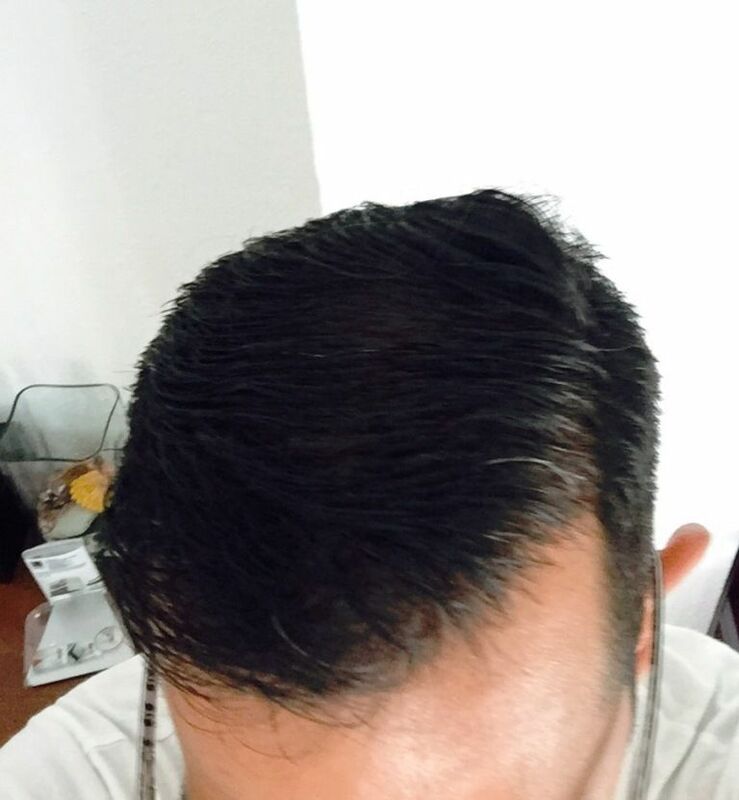 I can provide the link to his post at anyone interested in a pm. 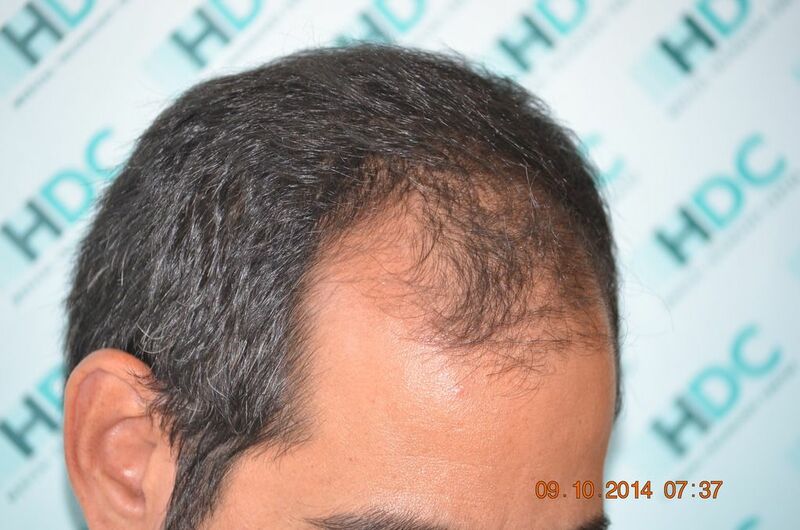 We share his case as presented by him for the forum readers to evaluate. 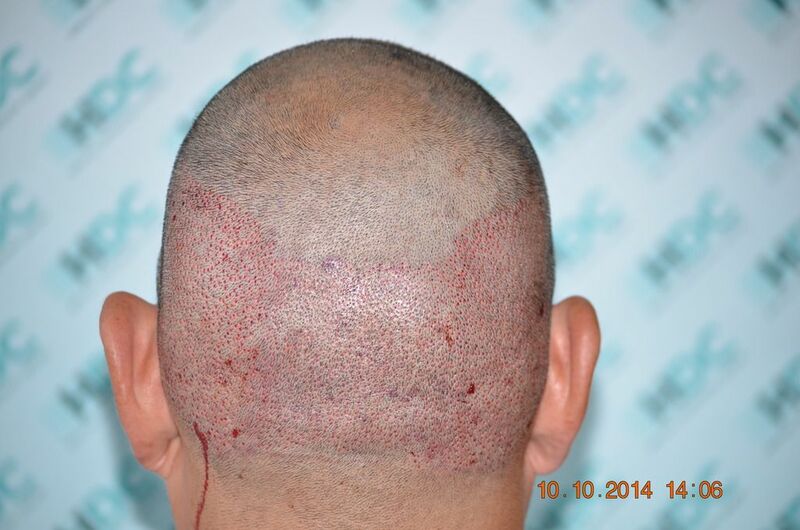 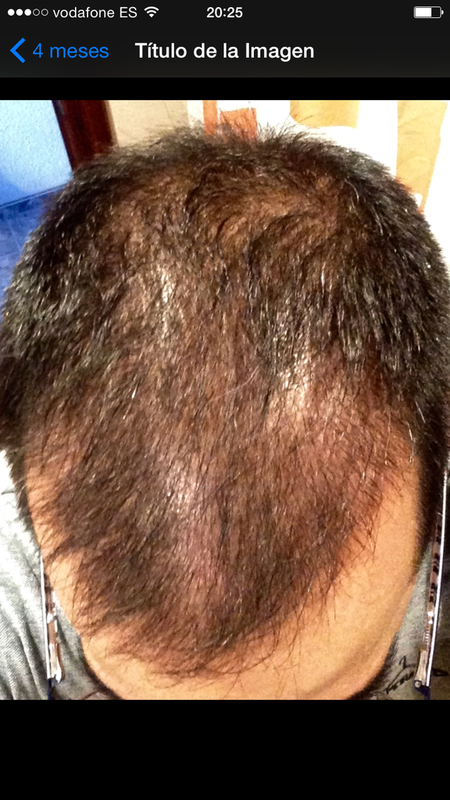 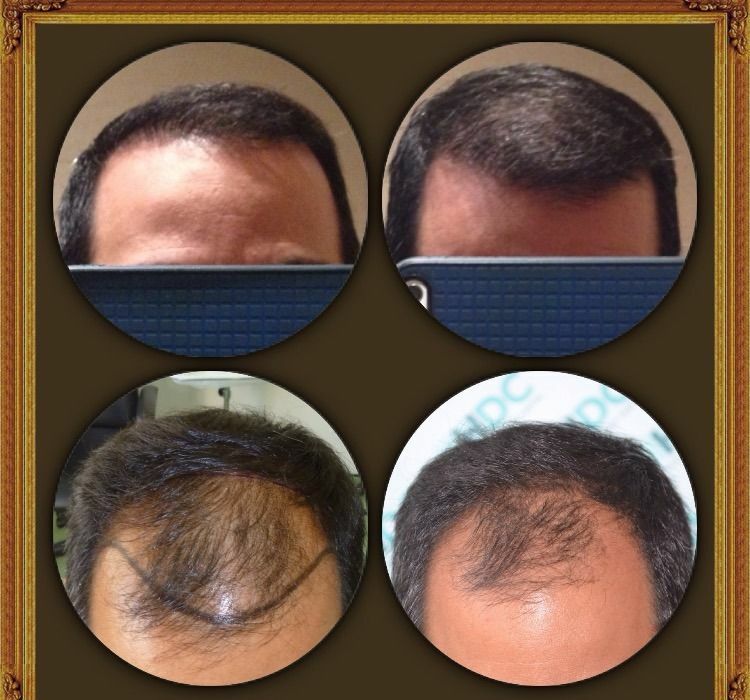 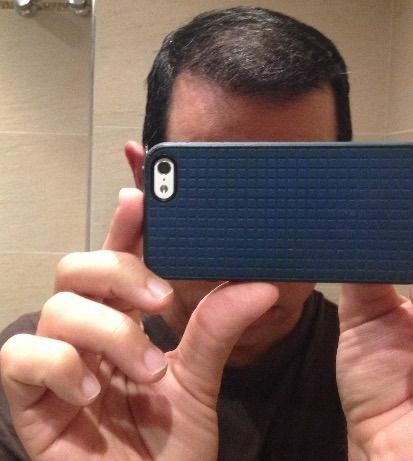 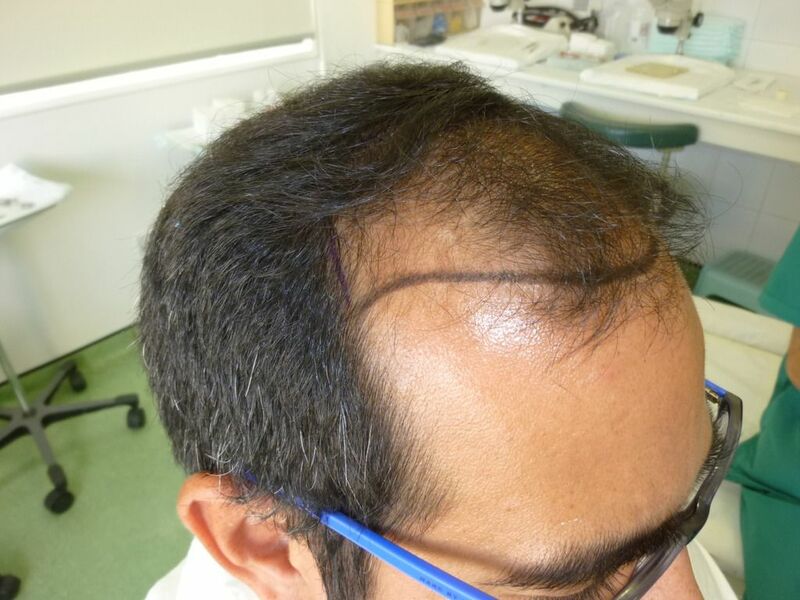 This FUE hair transplant surgery is presented in detail with before, immediately post op, 4 months after, 7 months after and finally 11 months photos after the surgery.